How Much Fiber Should We Eat To Prevent Diseases? World Health Organization (WHO) carried out a study in which they analyzed the clinical trials conducted in the last 40 years to determine how much fiber we should consume to reduce premature mortality and prevent the development of chronic diseases. For a long time, scientists and public health organizations have recommended the consumption of fiber; however, until recently, no agreement established how much fiber we should consume exactly. With the aim of resolving this situation, a group of researchers from the World Health Organization (WHO) carried out a study in which they analyzed the clinical trials conducted in the last 40 years to determine how much fiber we should consume to reduce premature mortality and prevent the development of chronic diseases. Noncommunicable diseases are those that can not be spread from person to person or from animal to person; they are also called chronic diseases because they are long-lasting and progress slowly. WHO classifies noncommunicable diseases into four main groups: cardiovascular diseases, diabetes, cancer, and chronic respiratory diseases. This type of pathologies constitutes a public health problem worldwide since they have a great impact on collective health and generate high costs in the health area. Professor Jim Mann, from the University of Otago, New Zealand, is the corresponding author of the study, and Andrew Reynolds, a postdoctoral researcher at the Dunedin School of Medicine in Otago, is the first author of the article. 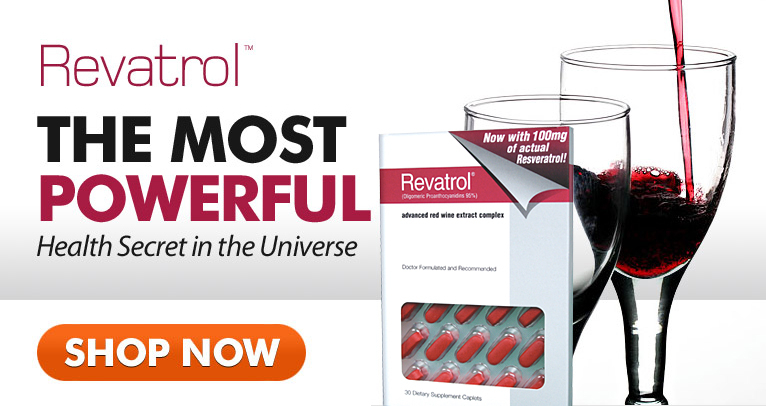 To find out, the researchers conducted a meta-analysis of observational studies and clinical trials. During the investigation, Dr. Reynolds and his team analyzed the data included in 185 observational studies, totaling 135 million people per year, and 58 clinical trials that enrolled more than 4,600 people in total. The studies examined were conducted in the last 40 years. The scientists showed that the main chronic diseases that led to premature deaths were: diabetes mellitus type 2, stroke, coronary heart disease, colon cancer and other cancers related to obesity such as endometrial cancer, breast cancer, prostate cancer, and esophageal cancer. In general, the research showed that people with a high fiber intake have between 15% and 30% less likely to die prematurely from cardiovascular disease, compared to those who consume little fiber. The consumption of foods rich in fiber reduces up to 25% the incidence of coronary heart disease, stroke, type 2 diabetes, and colon cancer. Foods rich in fiber include whole grains, vegetables, fruits and legumes, such as peas, beans, lentils, and chickpeas. One of the most important results of this study indicates that the daily fiber intake necessary to obtain these health benefits is 25 to 29 grams (g). The researchers suggest that consuming more than 29 g of fiber per day can produce even more health benefits. It is important to mention that in the United States the average adult consumes only 15 grams of fiber per day. Although the study did not observe any adverse effects of fiber consumption, the scientists suggest that excessive fiber intake can be harmful in people with iron or mineral deficiencies. Based on the clinical trials included in the study, it was also possible to conclude that the consumption of fiber helps to lose weight and to decrease cholesterol levels. Why is fiber so good for you? The benefits of fiber in health are backed by more than 100 years of scientific research. Foods rich in fiber retain much of their structure in the intestine. Therefore they increase satiety and help control weight. Fiber decreases the absorption of fats in the intestine which is beneficial for regulating the levels of cholesterol and triglycerides in the body. 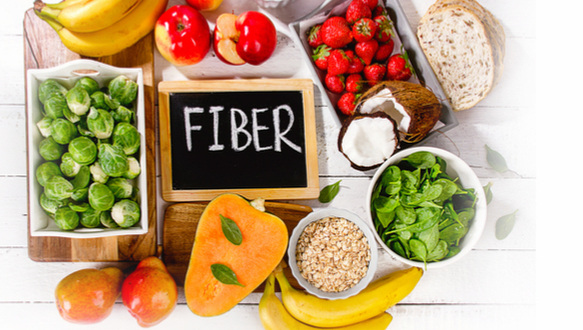 Several studies have linked fiber consumption with a lower incidence of colorectal cancer; experts attribute this situation to the release of intermediary metabolites due to the breakdown of the fiber by bacteria residing in the large intestine. "Our findings provide convincing evidence that consumption of dietary fiber and replacement of refined grains with whole grains reduces the incidence and mortality of a wide range of chronic diseases." Professor Mann commented.